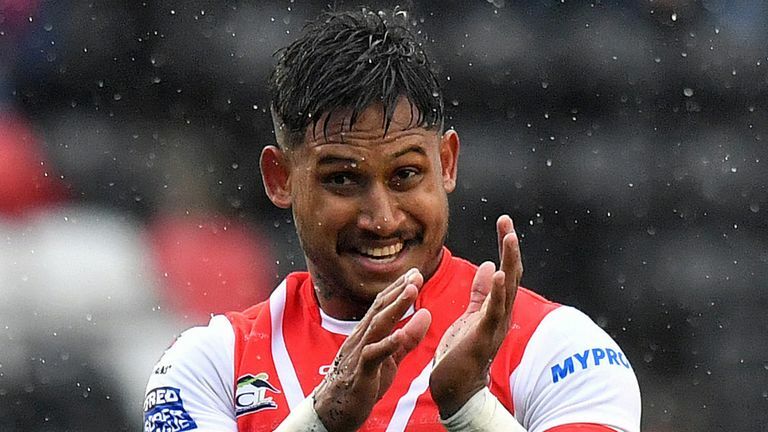 St Helens full-back Ben Barba has been named the 2018 Steve Prescott Man of Steel at the Super League awards ceremony in Manchester. The 29-year-old Australian was voted the outstanding performer in the Super League season in a poll of his fellow players. Wigan's Shaun Wane was named coach of the year for the first time after steering the Warriors to a fifth Grand Final in seven seasons in his farewell campaign at his hometown club, and Castleford's 19-year-old half-back Jake Trueman was named young player. Castleford's Georgia Roche, 17, made history by becoming the inaugural winner of the Woman of Steel award.